For the tech-obsessed robots at Ars Technica, though, good gear will always win out against fickle concepts like “human emotions.” So instead of posting a more conventional gift guide, I decided to celebrate this Valentine's Day in a more Arsian manner: by asking my colleagues to point their hearts not toward other people but toward the tech in their lives that they appreciate the most. I fully acknowledge that, conceptually, the iPad is boring. 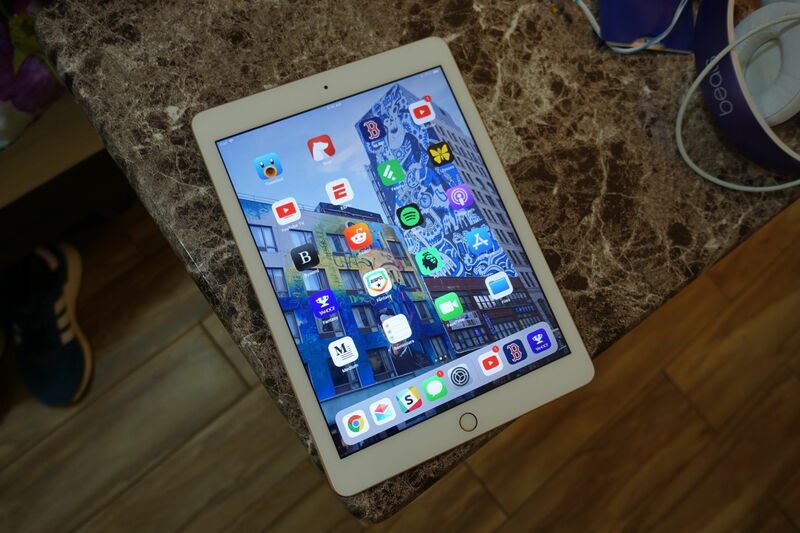 But in the year since I sent my old iPad mini 2 to the big closet in the sky, Apple's 9.7-inch tablet has easily become the piece of tech I use most often. To peel back the curtain a bit: Ars is a remote operation, so all of us work from home. I've used this freedom to experiment with my workflow. Instead of sitting in front of a laptop all day, I split my duties between a Mac mini in my home office and the iPad everywhere else. When I really need to hunker down for something, the old desktop-monitor-mechanical-keyboard triptych is still the most powerful way to plow through a project. If anything, I find the experience of writing on the iPad to be less distracting than on the desktop. Since the iPad can only display one or two apps at a time, it forces me to focus on what's on the screen at any given moment. I use the excellent Bear and Ulysses apps for note taking and drafting up posts, respectively, and typing with this nice Brydge keyboard turns the tablet into a pseudo clamshell. Type my last name and “Koss” into any search engine, and you'll likely find me gushing about the company's headphone line. I've been hooked on Koss' wares since I got my first dirt-cheap KSC-75s in November 2007, which I sought out because I got tired of ill-fitting earbuds when I became a bus commuter. 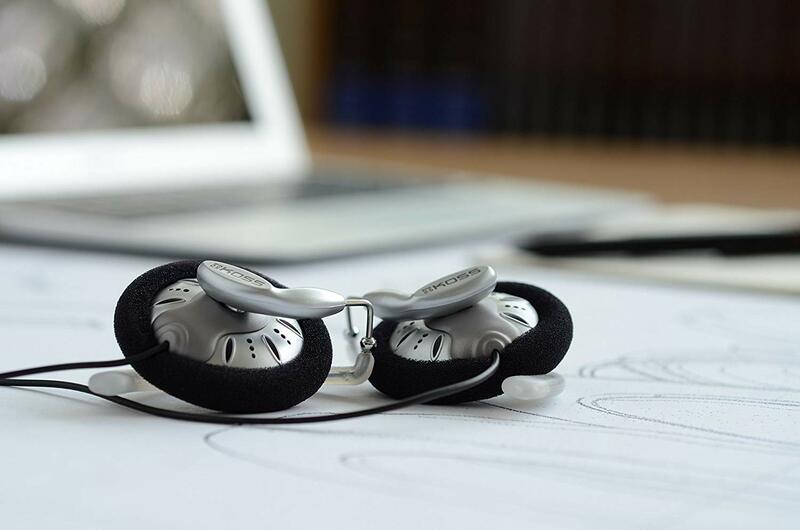 Turns out, the KSC-75s employ the same audio driver as their affordable and commonly lauded Porta Pro headphones. The things I want in portable audio—including solid frequency range, distortion-free loudness, and an agreeably carved bass oomph (read: not Beats)—don't come cheaper than the KSC-75s.